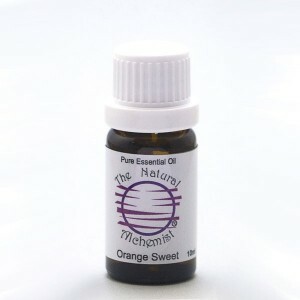 A yellow orange or dark orange mobile liquid, with a sweet fresh fruity scent, richer than the distilled oil. See more info. Blends with: Lavender, Cinnamon, Clove, Myrrh, Clary sage, Lemon, spice oils. Uses:Topical application, massage, compress, bath, skin care, inhalation, diffuser, oil vaporiser or oil burner. Used in: soaps, detergents, perfume, cosmetics. used in cosmeticc for tired skin, especially facial and oily skin. Safety Data: non toxic, non irritant, non sensitising, sweet orange is not considered phototoxic. Orange Bitter however is phototoxic. External use only, do not swallow.